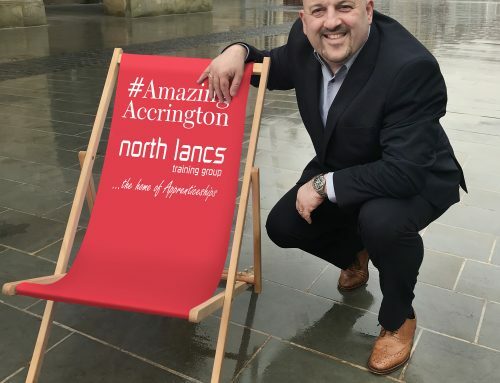 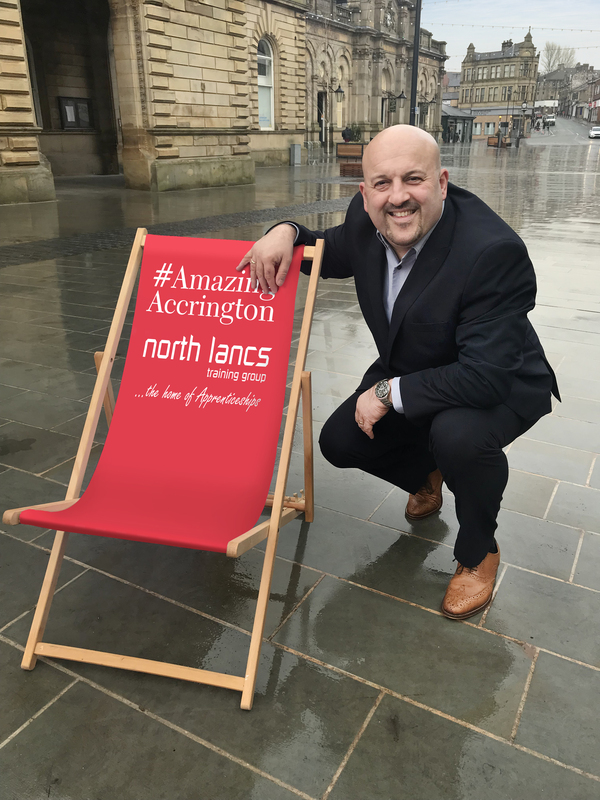 Local businesses took to the town square with huge signs to showcase the upcoming #AmazingAccrington events this year. 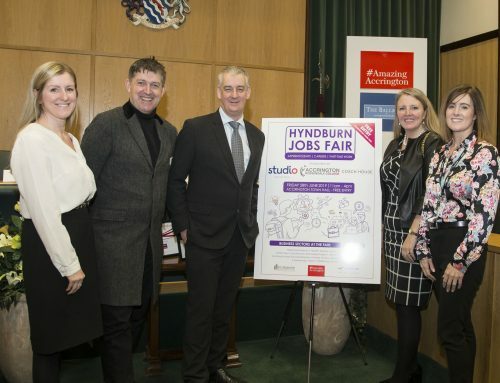 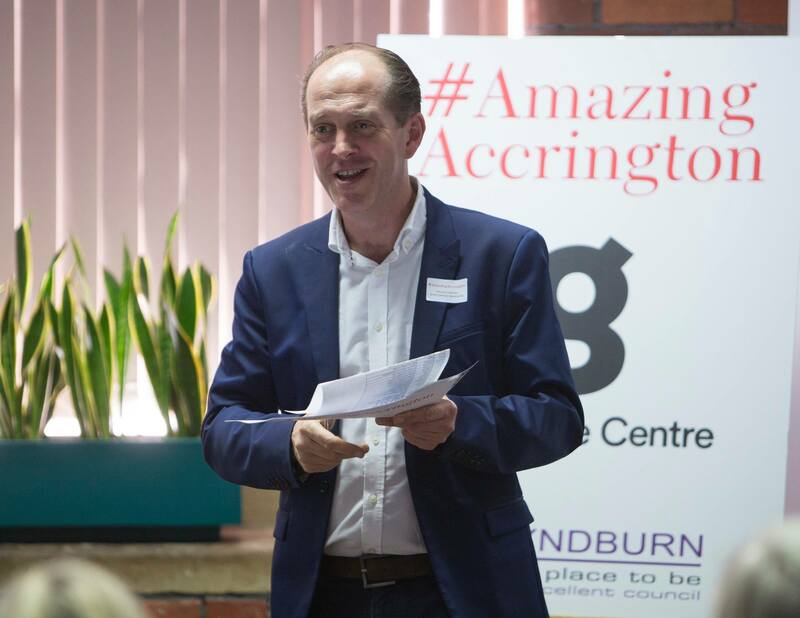 Instigated by the #AmazingAccrington initiative, businesses, in collaboration with Hyndburn Borough Council, aim to bring the community together and celebrate the local town, plus drive valuable footfall to get retailers tills ringing. 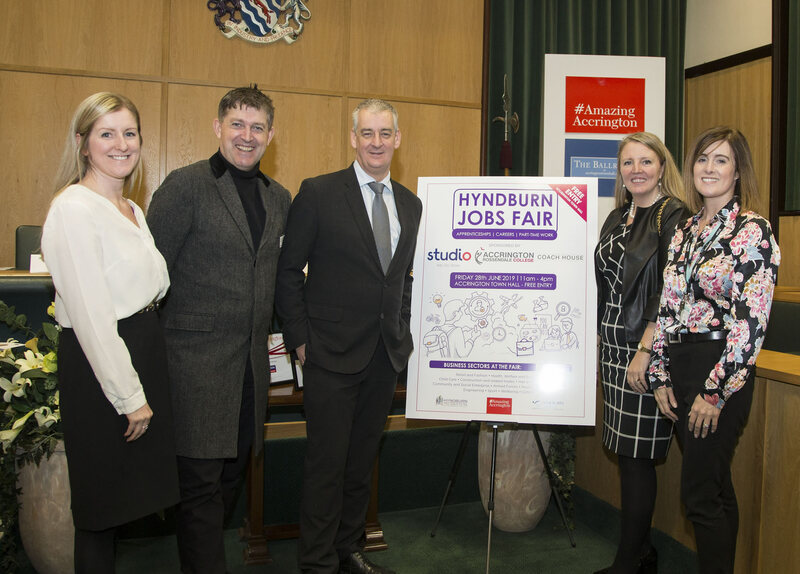 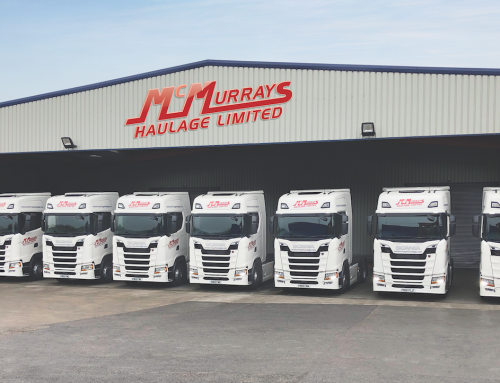 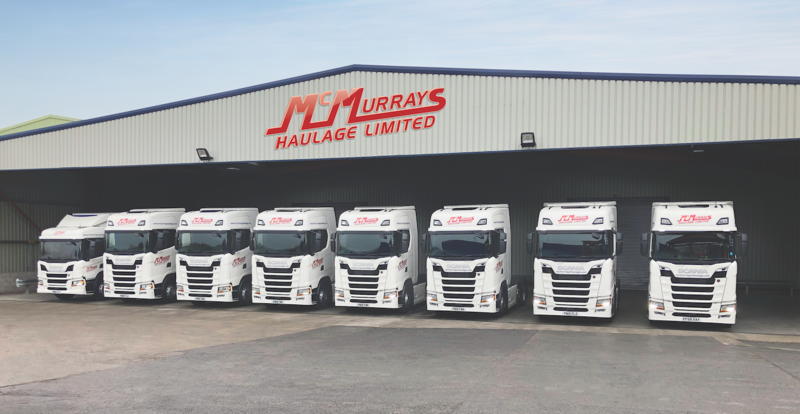 With tremendous support from local businesses, these events have been made possible.